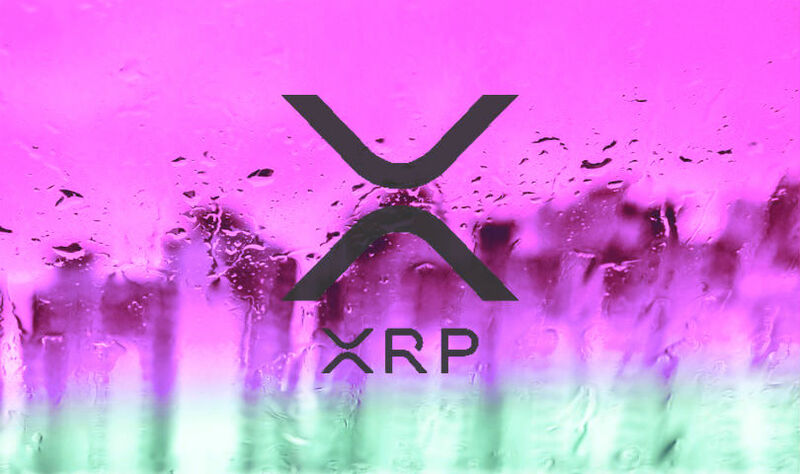 TechCrunch founder Michael Arrington says XRP is by far the best way to move money from one end of the world to another. In a new interview with Blockinpress, Arrington expanded on why his crypto hedge fund Arrington XRP Capital chose to denominate itself in XRP. “So we wanted to actually be the first hedge fund to denominate ourselves not in dollars or some other fiat currency but in an actual cryptocurrency. We know XRP is the best for that because – look, it’s a little bit more centralized than, say, Bitcoin. It has its detractors. A lot of people in the US dislike it. But if you need to move some money very cheaply and very quickly, there’s nothing better than XRP. Arrington says his company’s first deal involved a transfer of $50 million. XRP facilitated the transfer with huge cost and time savings over traditional ways of moving money. The average Bitcoin fee jumped to a high of $54.90 in December, according to BitInfoCharts. That number has since dropped down to $0.55. Despite the hedge fund’s affinity for using XRP, the company isn’t afraid to hold other cryptocurrencies. Arrington says the firm is currently holding more Bitcoin than any other currency.